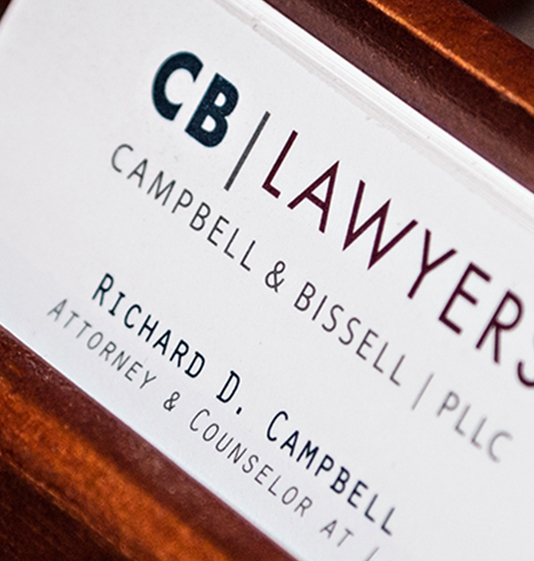 Scott A. Flage is an attorney at Campbell & Bissell, PLLC practicing general tort liability with an emphasis on construction law, commercial litigation and real estate in Washington. Mr. Flage attended the South Dakota School of Mines and Technology from which he earned his bachelor’s degree in 2007. During his undergraduate studies, he was a partner in a residential painting business. 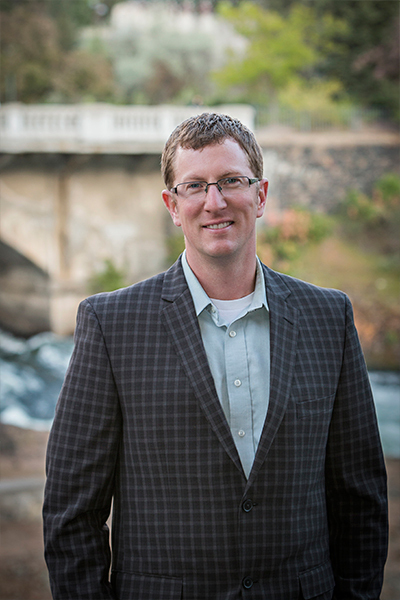 Mr. Flage graduated from Gonzaga University School of Law and was admitted to the Washington State Bar Association in 2010. Mr. Flage was selected to the Washington Rising Stars list by Super Lawyers from 2014 through 2017. Each year, no more than 2.5 percent of the lawyers in Washington are selected to receive this honor. Mr. Flage enjoys spending time with his wife, particularly outdoors fly fishing and backpacking.